With Season Five of SMITE having started already, hype for the game is once again rising. To meet that, Hi-Rez Studios has today released a brand-new adventure mode titled "Da Ji and the Legend of the Foxes". Visiting the studio earlier this week, we were able to get a hands-on preview of the new adventure. Here's what we learned. With the new Senpai Da Ji skin making an appearance in this adventure, the event draws heavily on anime and its tropes. 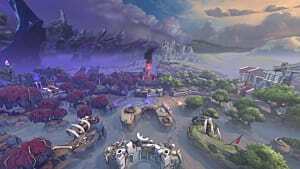 The highly stylized adventure feels almost like a completely different experience, especially when compared to other SMITE offerings. With colorful graphics and Da Ji's implacable attitude, players might feel like they've stepped into SMITE's very own anime. 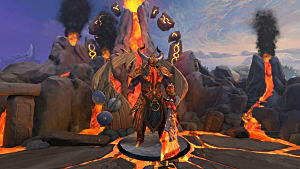 Nonetheless, the newest SMITE adventure focuses on a "horde mode" style of gameplay, where players must stay alive while defending Da Ji's fox from multiple waves of minions. Interspersed through the rampant slaughter of minions are larger (and more dangerous) enemies. These monsters have special abilities and methods of attack, such as pulling players away from the objective, summoning more powerful minions, and even lobbing in fireballs from far away. 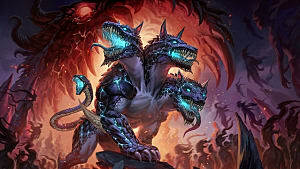 Each of these monsters is designed to provide a different set of challenges, ultimately forcing players to respond in unique ways, lest they find themselves without the health or numbers to continue the defense. Finally, after a few intense rounds of fighting, players are given one last chance to buy whatever items they can afford before the final fight. When the fight begins, they are pitted against a trio of powerful enemies that include a large monster boss and two other gods. 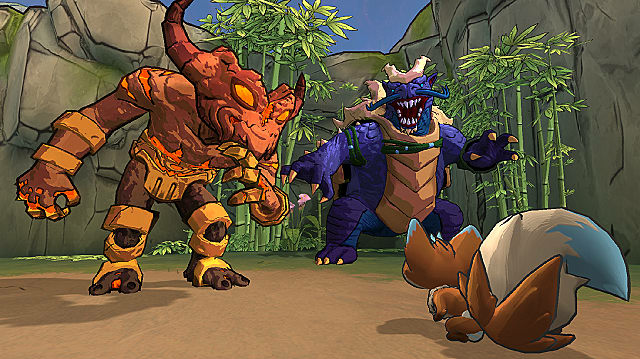 Successfully defeating these final enemies will grant the player a chest where they can potentially find a new Ratatoskr skin (there are four up for grabs in the adventure). Fans of the previous season of SMITE's adventures will see the return of the "Gold Vault", which holds a variety of skins that will be released as the adventures progress, with each skin requiring a golden key to unlock. Golden keys are gained by purchasing bundles associated with the current adventure, but once obtained, they can be used to unlock specific skins from the Gold Vault. With two Gold Vaults, though, there are now two different types of keys differentiated by what year their corresponding vault was created. According to Hi-Rez, every adventure will be randomized, with each bossfight providing something completely different from the last. New enemies will need to be defeated, and new patches throughout the life of the adventure will add new big bads to defeat. 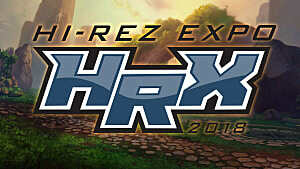 This is only the first of many exciting adventures and releases from Hi-Rez this year. 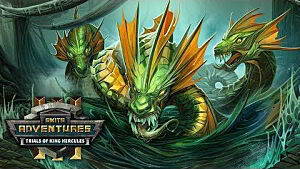 We've already seen brand-new art and gameplay changes drop in recent updates, as well as the new playable god Cerberus. On top of that, the studio also unveiled at HRX 2018 that we would also be getting two new pantheons this year: Slavic and Voodoo. 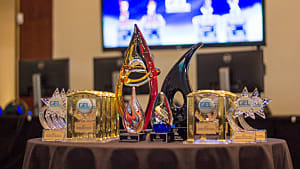 All in all, Season 5 of SMITE looks to be one of the best Seasons to date -- especially if you're looking from a little break from the typical Conquest grind. Da Ji and the Legend of the Foxes will be available for PC players starting Tuesday, February 13, and console players starting Friday, February 16. The new adventure will be free, although players will have the option to purchase the Senpai bundle, which will contain the Da Ji Senpai skin and other items for in-game use. 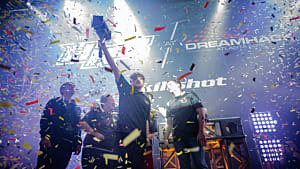 Stay tuned to GameSkinny for more news and information on SMITE and Season 5 as it develops.